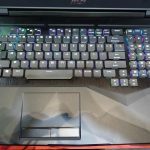 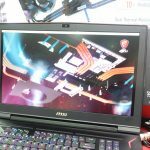 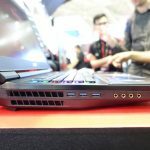 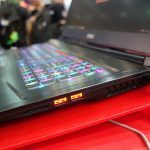 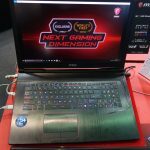 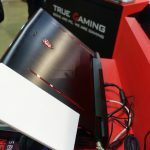 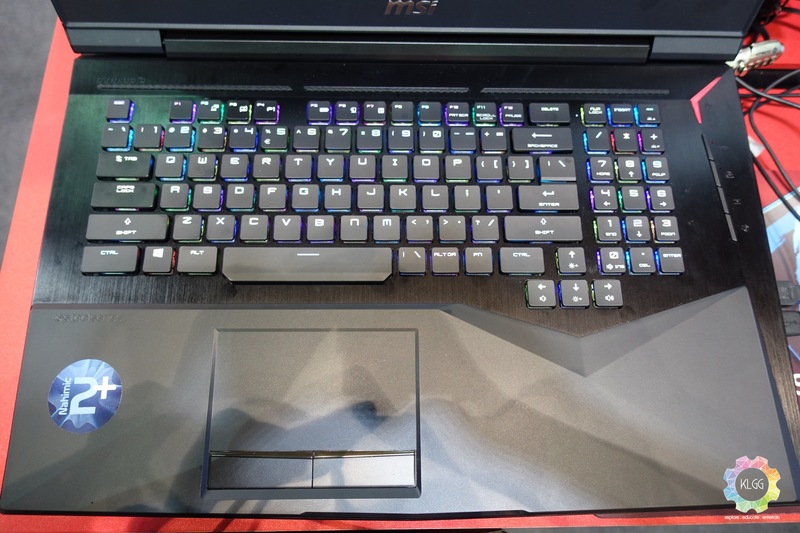 Its that time of the year for MSI again, as the company continues to focus its efforts on manufacturing high performance gaming laptops, it has unveiled its best flagship laptop ever in Computex 2017, the GT75VR is an entirely new model build from the ground up with a new industrial design, it is also the first gaming laptop that features a mechanical keyboard by SteelSeries with Per-Key RGB lighting, it uses a rapid trigger switch that offers stronger feedback and higher durability. 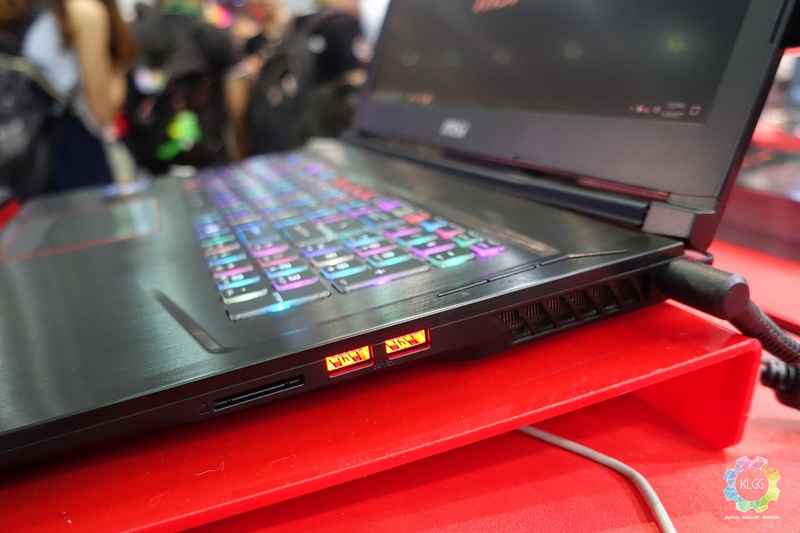 As usual with most GT series laptops, the GT75VR Titan is powered by the overclockable Intel Core i7 7820HK processor, it comes with GPU options of GeForce GTX 1080, GTX 1070 SLI and GTX 1070, RAM is supported up to 64GB DDR4. 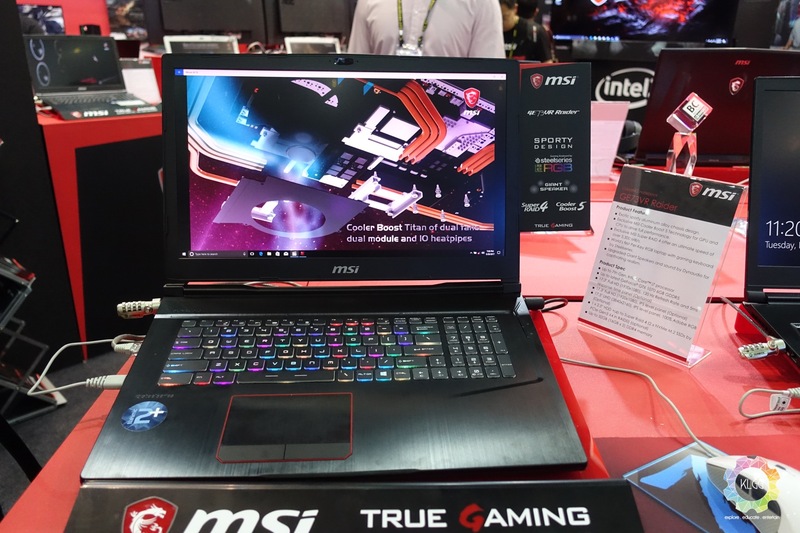 The laptop features a 17.3-inch display with up to 4K resolution, a Full HD panel with 120Hz refresh rate with 5ms response time is also available. 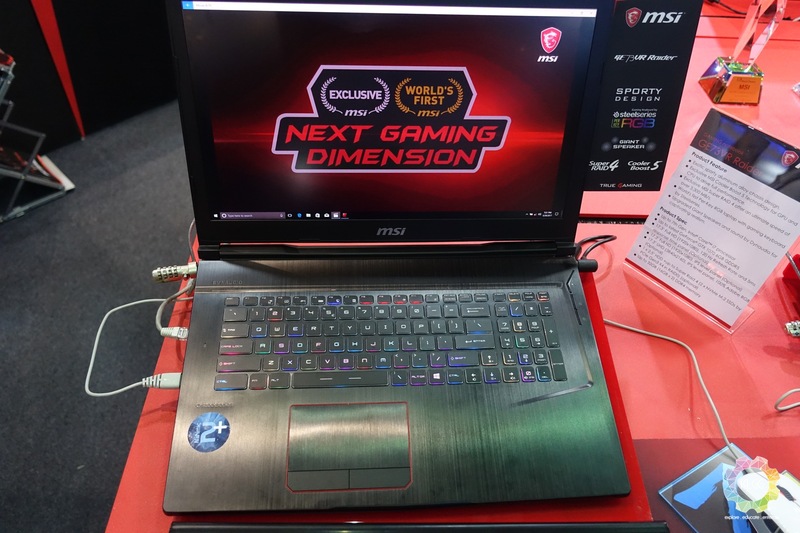 The GT75VR Titan features Cooler Boost Titan, an exclusive cooling solution from MSI that enables the machine to perform with temperatures lower than 40℃ compared to the competition. 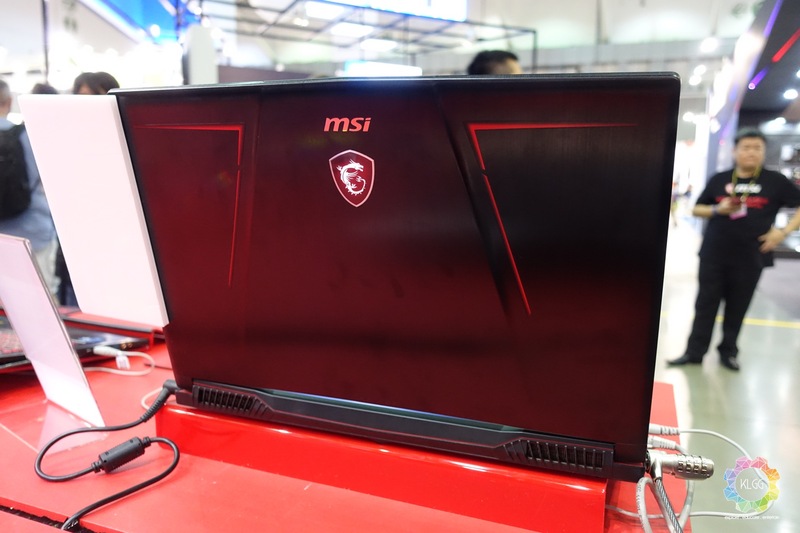 On the other hand, MSI has also updated its GE63VR and GE73VR notebooks with the Raider series, which features a slimmer body profile compared to previous models. 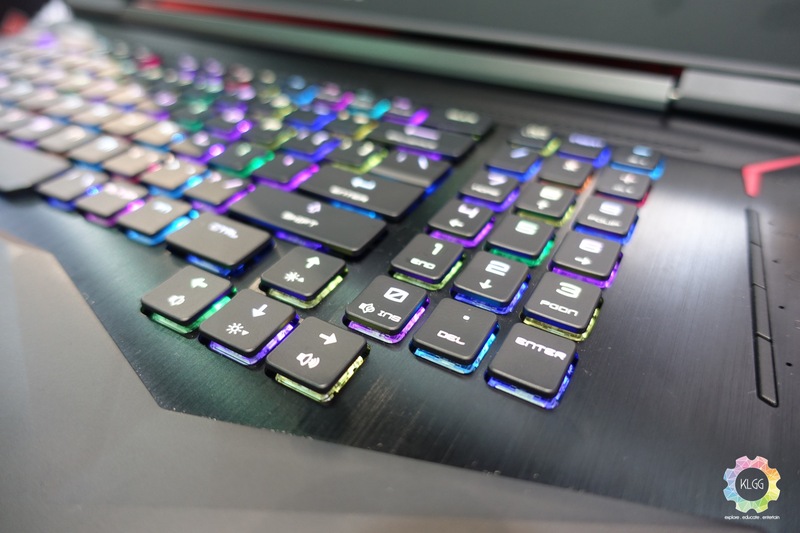 The new GE Raider series laptops continues to offer great performance for both the amateur and enthusiast, powered by 7th Gen Intel Core i7 processors and up to GeForce GTX 1070 graphics, these machines also come with a new sporty aluminum alloy chassis design. 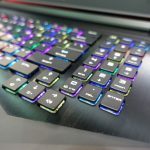 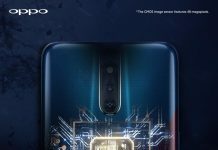 Apart from this, the GE Raider series laptops are the first to come with a 3ms 120Hz panel with a 94% NTSC Color Gamut, gamers can experience an improved visual experience, while games with high frame rates will look silky smooth on the laptop’s display. 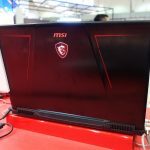 MSI has also installed the all new Cooler Boost 5 cooling system, which consist of 2 fans with 31 blades, 7 heat-pipes and 4 ventilations for the most efficient cooling. 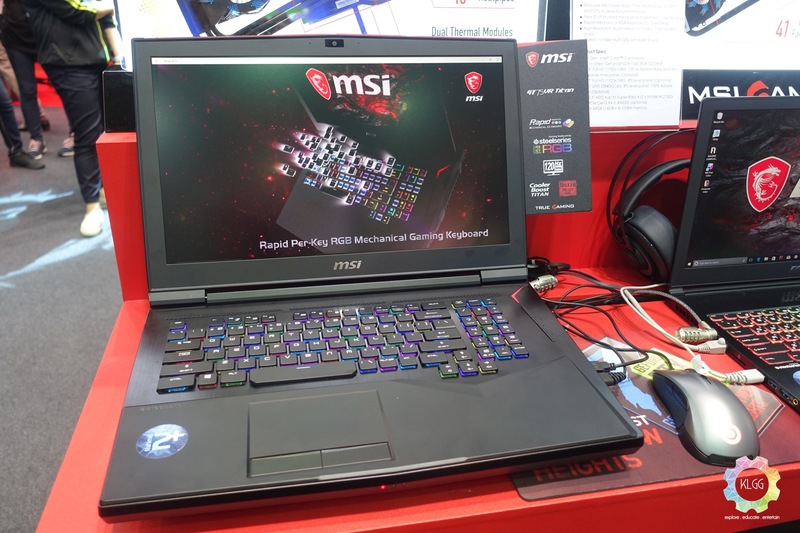 Coming to the audio department, MSI has also installed four extremely loud speakers with a huge sound chamber, which the company calls it Giant Speaker. 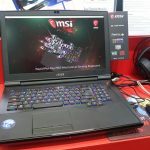 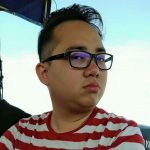 The new MSI GT75VR Titan and GE63VR/GE73VR Raider will reach the Malaysian shores somewhere around the month of July this year. 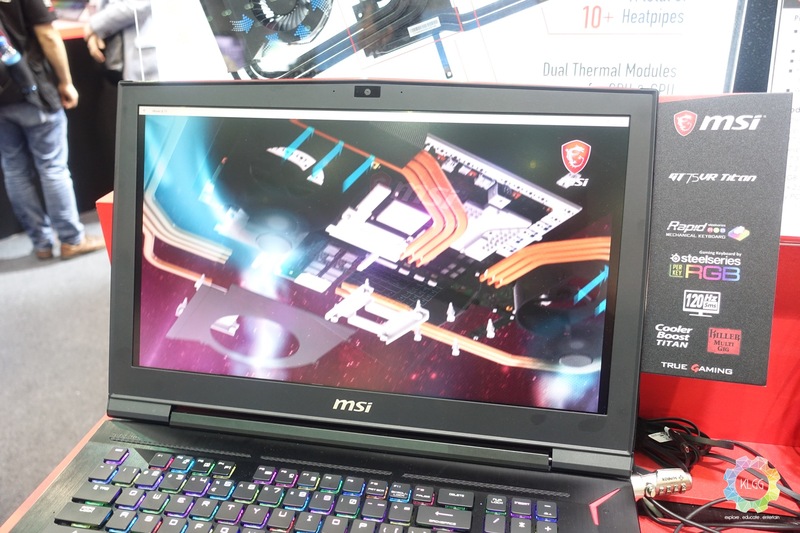 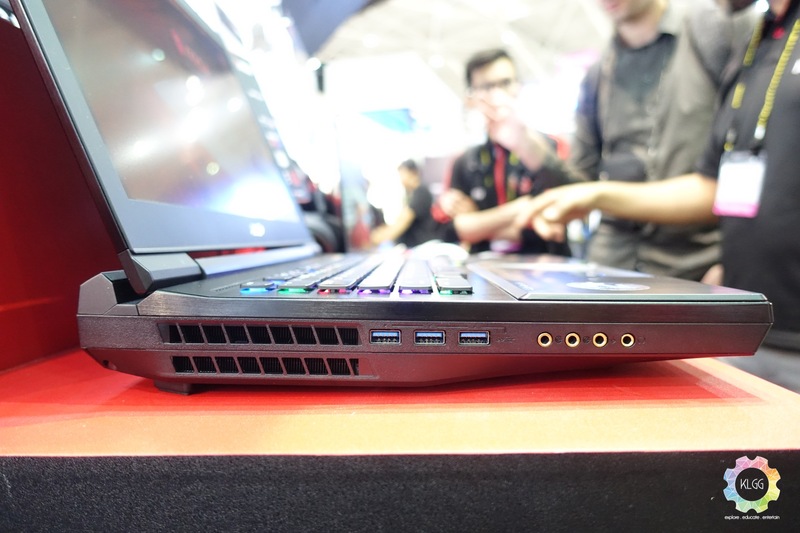 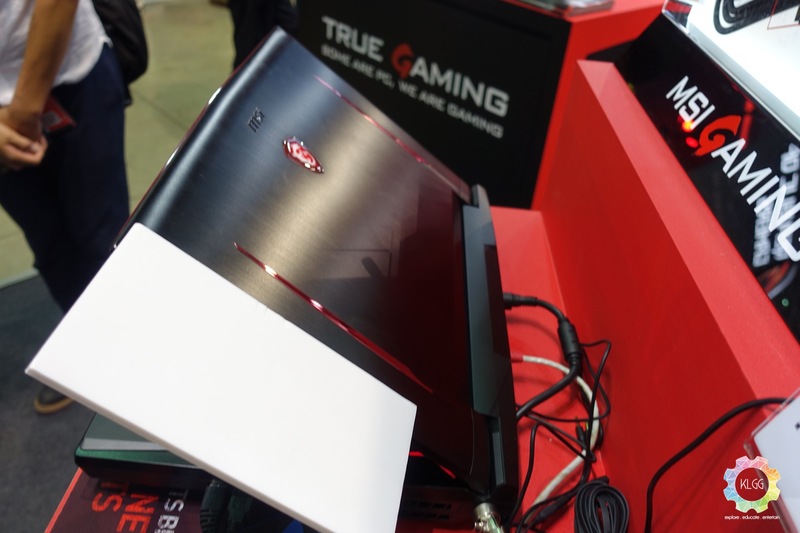 In addition, MSI is also introducing the 3ms 120Hz display to the ultra slim GS series gaming laptops.